Shelter House volunteers selflessly donate over 2,500 hours of their time and talent each year and are the backbone of our daily work. When you volunteer at Shelter House, you solve problems, strengthen communities, connect to others, and improve lives. Scroll down to learn more about the many opportunities in which you can make a tremendous impact and advance our mission through volunteering. Interested in joining our dedicated group of volunteers? Complete the online Volunteer Application Form here and we’ll be in touch with you soon! *Individuals interested in these volunteer positions should plan to commit to a minimum of one shift each week. Shelter Support Shifts are available Monday – Friday between 6am – 10pm, starting at the following times: 6am, 10am, 1pm, 4pm, and 7pm and Saturday and Sunday from 8am – 10am. 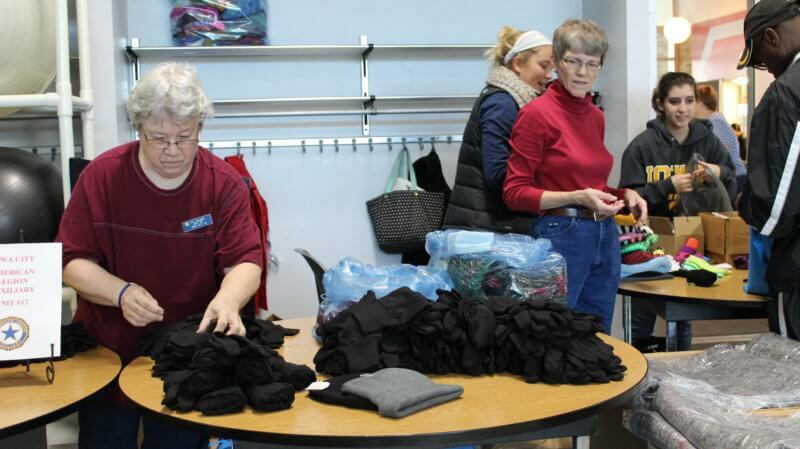 Duties include answering phones and directing calls, explaining programs and services to new clients and community members over the phone or in person, doing laundry, receiving and sorting in-kind donations, and organizing storage area. This position works closely with our Shelter Coordinators. 3-hour shifts are recommended. Job Lab Shifts are available Monday – Friday from 8am – 10am to help individuals search for employment opportunities online, apply for jobs, create resumes, and practice interview skills. Job Lab volunteers must be comfortable working one-on-one and possess basic computer skills. Resume writing skills are helpful but not required. This position works closely with our Employment Case Manager and VISTA Employment Coach. Clerical Flexible shifts are available Monday – Friday between 8am – 5pm. Duties include data entry, sorting paperwork, and organizing files in a quiet space. This position works with staff from various departments. Winter Emergency Shelter From December – March, Shelter House manages a satellite low-barrier Winter Emergency Shelter which is open to anyone who needs a warm, safe place to sleep. Volunteers assist staff in supervising the space which may include crisis intervention and conflict resolution. Additional duties include distributing winter clothing, managing food service, and facilitating recreational activities. Shift times and duration are flexible but all shifts take place between 5pm – 8am. 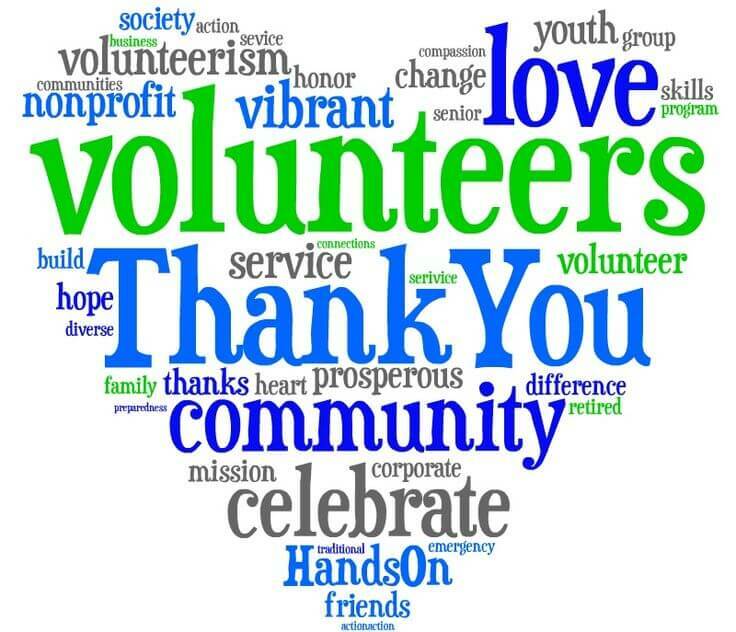 Events Special Event volunteers serve on committees to plan, organize, and promote Shelter House events and fundraisers including our annual Book Sale (Mar), Brake the Cycle bike ride (June), and BBQ Bash (Sep). We also need day-of-event volunteers to help with set-up, tear-down, and tasks during the event. Duties vary by opportunity and time commitments are limited to planning meetings and event day responsibilities; these tasks typically require less time commitment weekly volunteer positions. Group Projects Service organizations, student groups, Greek societies, and faith communities are welcome to organize one-time projects, activity nights, or donation drives. Specialized Volunteers: We are in need of specialized volunteers that give their talent in service to our clients such as offering free haircuts, massage therapy, counseling, healthcare, and personal self-care workshops. Translators We are in need of on-call translators that are available to translate via phone and to occasionally assist with appointments in-person. Our primary need is for French, Spanish, Swahili, and Arabic translators.